The upcoming Queen biopic Bohemian Rhapsody has had a somewhat checkered history. 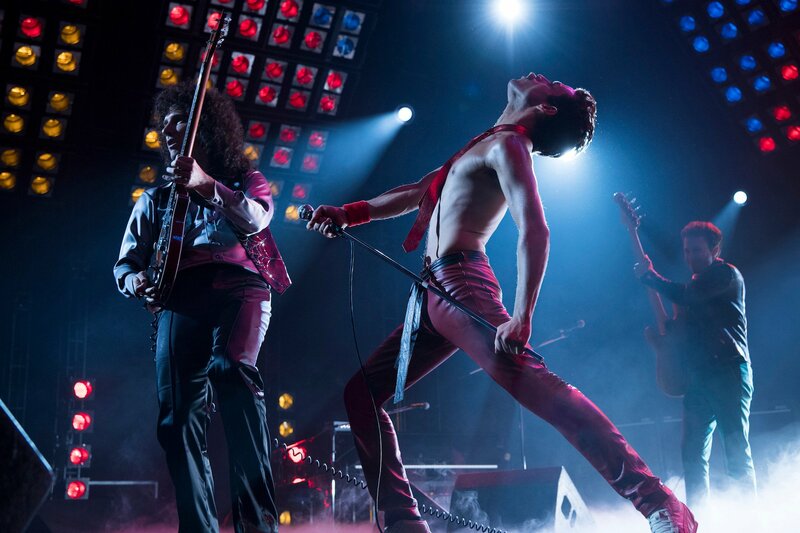 The project had originally cast Sacha Baron Cohen as Freddie Mercury, only for him to leave the role because he claimed they were washing out the more decadent and sexual aspects of his story. 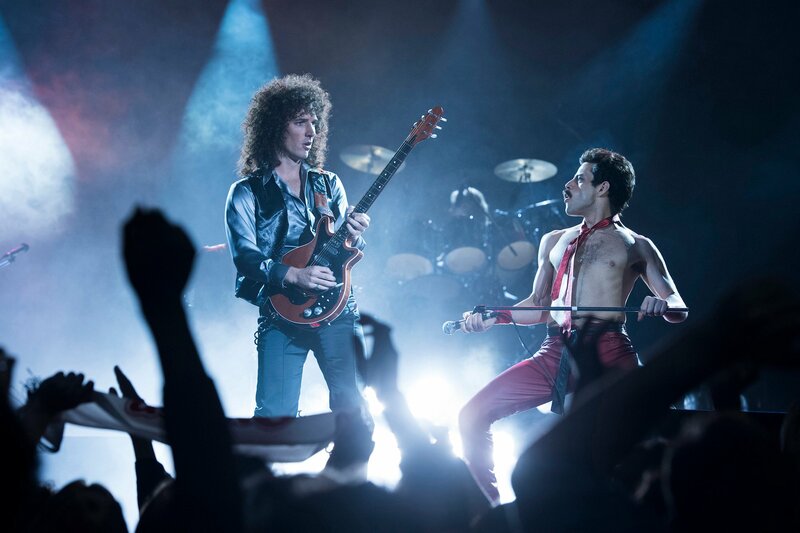 He was also a bit miffed that Mercury died in the middle of the film, with the second half focusing on how the band carried on afterwards, which seems like a very strange decision. But even with the part now being played by Rami Malek, the pic still hasn’t escaped controversy. “It’s a shame that people are making remarks after a minute teaser where you just wanna see the music. It’s difficult. First, let me say that I don’t think the film shies away from his sexuality or his all-consuming disease, which is obviously Aids. I don’t know how you could avoid any of that, or if anyone would ever want to. It’s a bit absurd that anyone’s judging this from a minute trailer. The film needed to approach it in a delicate manner. While I’m sure Malek is right and the movie will indeed not shy away from Mercury’s sexuality and behavior, I think critics are making a valid point. Some bean-cruncher somewhere has probably done some analysis and argued that it’d negatively affect the box office if the trailers were overtly gay. Whether you think that analysis is correct or not depends on your confidence in modern audiences, but we’re living in a world where films like Moonlight and Call Me By Your Name have been huge hits at the box office and in awards season. 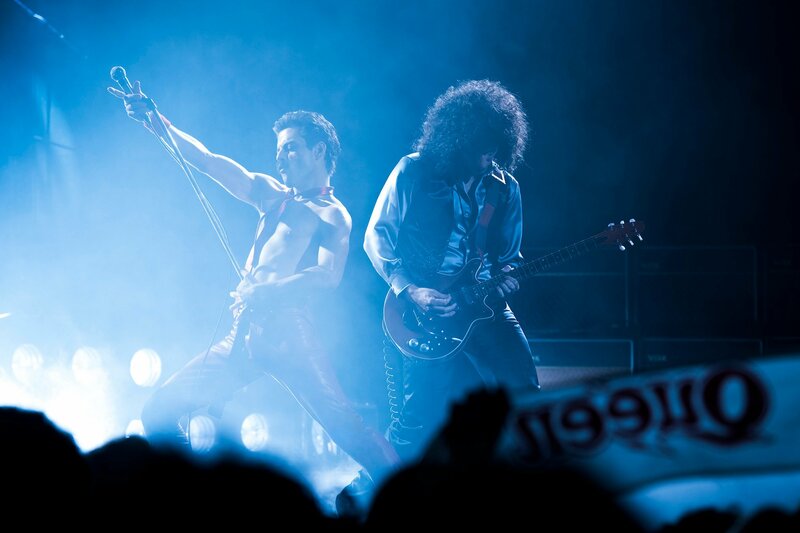 Plus, it’s not as if Mercury’s sexual preferences are some kind of secret – the band’s called Queen, after all. 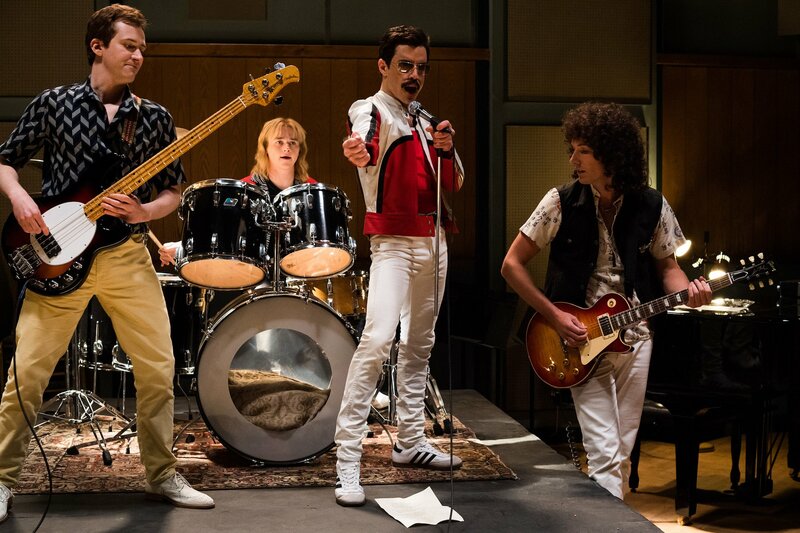 I guess we’ll know for sure whether Bohemian Rhapsody does the singer’s life justice later this fall when it sings and dances its way into theaters.